We are a family-owned business with more than 40 years’ experience serving the community with honesty and integrity. 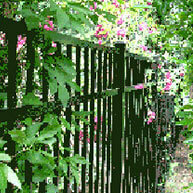 Our company offers affordable, quality fencing services and installation. Fair prices and quality work are the foundations of our business! Our friendly, skilled team members provide you with superior service from start to finish and guarantee your satisfaction. 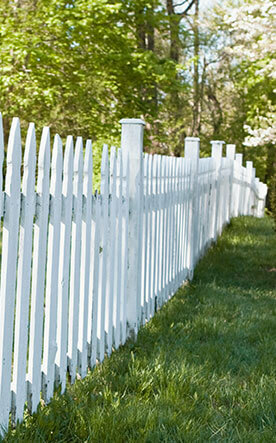 We offer installation services for wood, ornamental and vinyl fences! 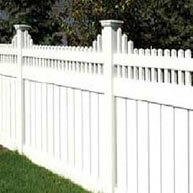 You can choose from a wide variety of colors, sizes and styles of fencing products. We also offer motorized, automatic gates for the security of your home and property. We offer vinyl fences in a wide range of styles, colors and textures to suit the design of your home and yard. 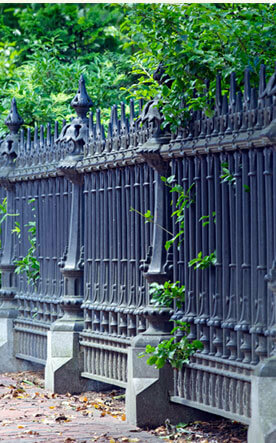 Our ornamental fences are made of either steel or aluminum, and are perfect for placing around swimming pools. 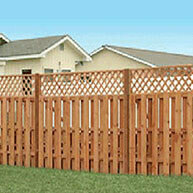 We provide wood fences made of strong, beautiful cedar, which will enhance the privacy and appeal of your home.